Gerelec offers a professional floor insulation service. 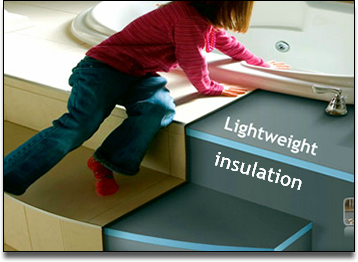 Floor insulation improves the comfort of your living space and reduces energy wastage. We use Marmox Insulation Boards for all our floor insulation installations, this increases the effectiveness and efficiency of underfloor heating systems. With the added insulation of the Marmox Boards placed on top of a screeded floor the underfloor heating is accelerated. Marmox Insulation Boards are light-weight construction boards offering the perfect solution for insulating and waterproofing in one operation. Marmox lightweight insulation board is a high performance reinforced insulation board made of waterproof extruded polystyrene (XPS), it has a fiberglass reinforcing mesh embedded in a cement polymer mortar on each face. The boards have straight edges. Floor tiles will warm up in about 15 minutes. 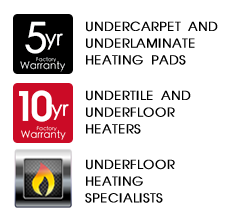 Increases effectiveness and efficiency of floor heating systems. Asbestos free - not harmful to one's health. Environmentally friendly, CFC and HCFC free. Will not rot, no water or humidity absorption. Ready to receive plaster or tiles. Can be fixed on concrete or timber floors. 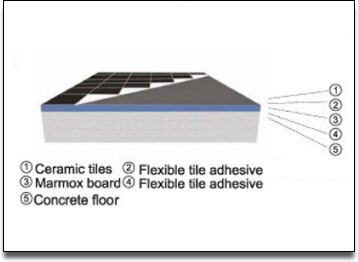 The strength and thermal insulation properties make Marmox Board the ideal product to use for floor insulation under the heating elements. 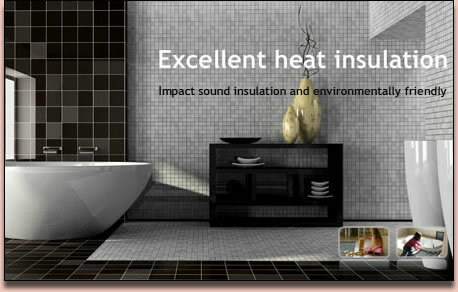 That is why most leading underfloor heating manufacturers recommend using Marmox Board. Without Marmox Board, a great part of the heat created by underfloor heaters is lost downwards to the concrete slab. When Marmox Boards are used, most of the heat created by the heating element is reflected upwards, and you will find that after switching on your heating, the floor will warm up much quicker.